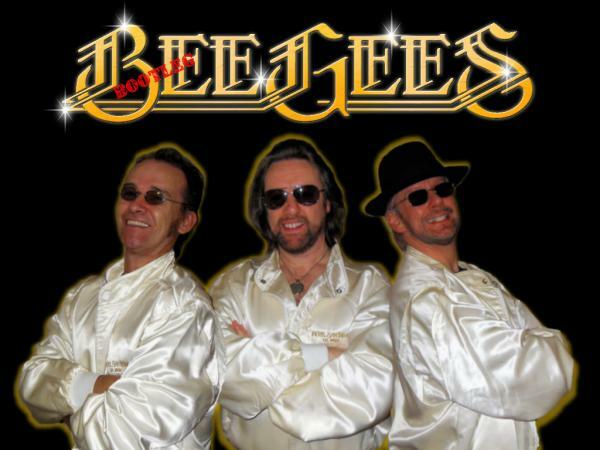 The Bootleg Bee Gees are one of the top Bee Gees tributes in Europe. 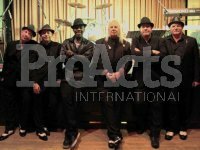 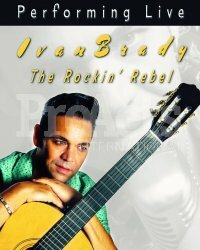 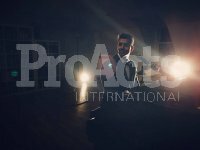 The trio is a self-contained, with PA and lights, excellent backing tracks plus live guitar and keyboards. 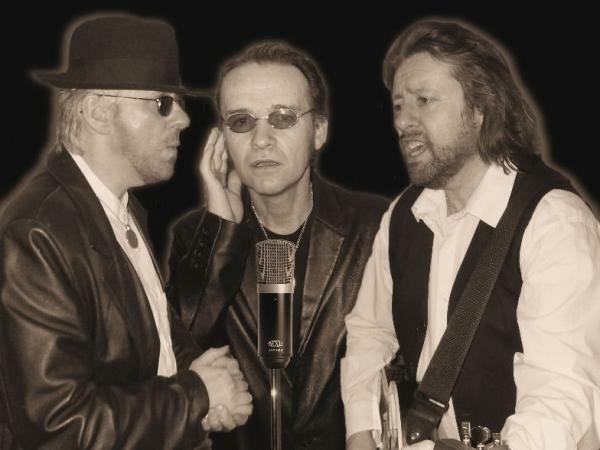 The band has played, to great acclaim, all over the UK and throughout Europe for the past ten years - performing in hotels, clubs and theatres, always bringing the house down with their faithful recreations of all those toe-tapping Bee Gees hits. The Bootleg Bee Gees have also performed live on national television on the Big Breakfast (Channel 4) and Guinness World Records Smashed (Sky 1). 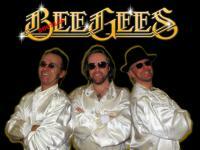 The show features all the greatest hits from Saturday Night Fever plus Sixties classics like 'Massachusetts' and 'Words' and Bee Gee songs made famous by other artists such as 'Chain Reaction' (Diana Ross), 'Islands in the Stream' (Kenny Rogers & Dolly Parton) and 'Grease' (Frankie Valli).